Download "Turbo Charge Your Church Finances" now! Please type your name and email address below. We will send you the download link to this FREE e-book immediately. 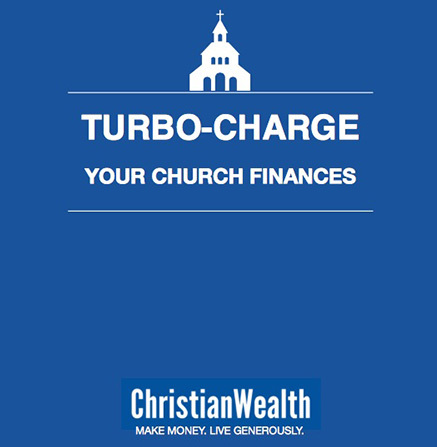 Like to Turbo-Charge Your Church Finances? We’ll show you how. In this eBook we share with you some of our favourite strategies for dramatically improving your Church financial position enabling you to fulfil your God given vision. It will provide you with some of the building blocks for helping your Church members on the journey to becoming more generous stewards. Who Should Set The Pastor's Salary?